An educational climate change cartoon with the characters of 'It's A Jungle Out There!' by Denis Thomopoulos. 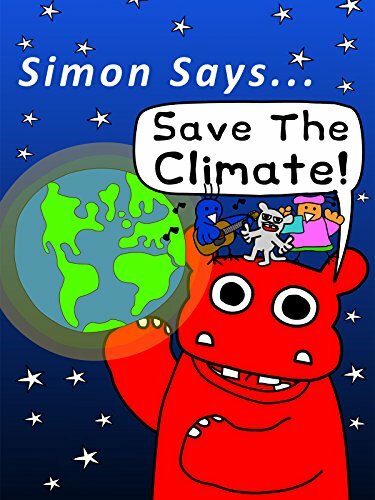 original title: Simon Says Let's Stop Climate Change!